We are so blessed that the collection of our unique hand-made vessels are amazingly popular and loved by the newborn photographers all over the globe! 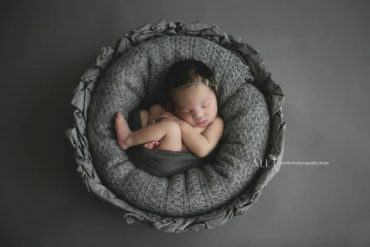 These newborn photography props are absolutely authentic so no wonder that lots of newborn photographers reach us out asking the same kind of questions. We decided to make it easier for all of us and to write a ‘Q&A’ article about our remarkable original creations. Q: How are the vessels made? A: Each one is made by hand one at a time and its own unique attributes enhance the picturesque organic quality. Q: Is the vessel strong enough? A: It is not as strong as a wooden vessel. However, it is strong enough to keep its own shape even when the baby is in it as you can see in the pictures. Q: It is said the product is not as strong as wood, what would it be made of? A: Our vessels are created from fabric with a special technique. It holds it’s own shape but is fragile. We ensure that no toxic substances are used in the production process and this newborn baby photography prop is completely safe for a newborn. Q: Do I need additional care when using it? A: Placing a ‘Puppy Pad’ or any other absorbent material underneath the baby’s bottom is recommended for naked newborn shots in order to protect the product. Q: What is the size of your vessels? A: We create our unique vessels in 3 designs at the moment. The diameter of the bottom 26 cm approximately. The diameter of the top 42 cm approximately. 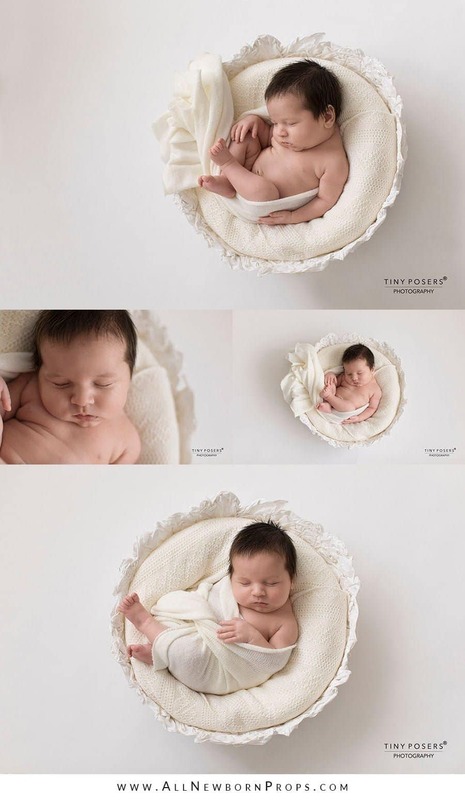 All of them are just the perfect size for the newborn photography! Q: How many newborns can fit in the vessel? 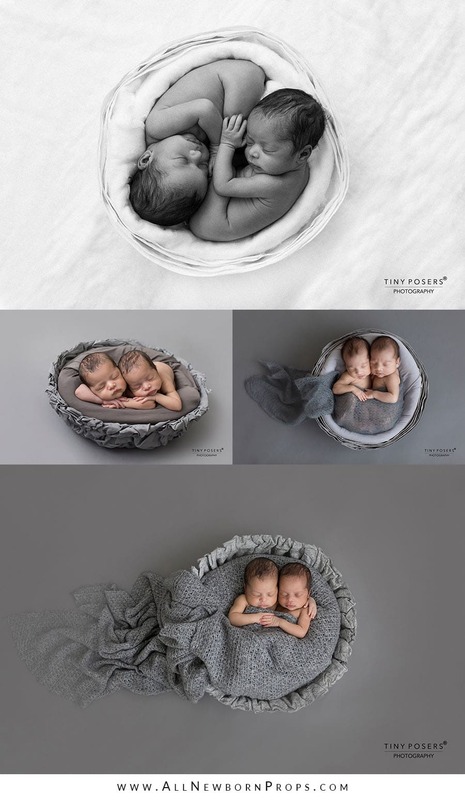 A: The vessel can fit two newborn babies easily for incredible twin pose as well! Q: In what colours do you create the vessels? 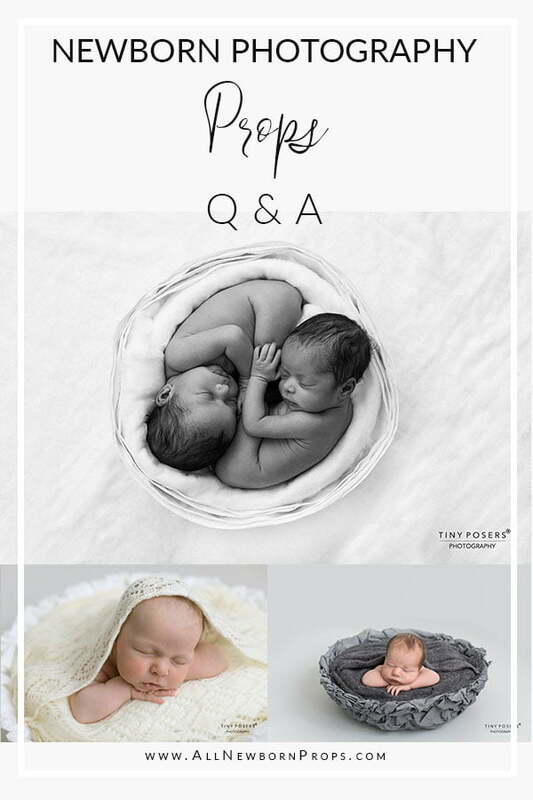 A: We create vessels in neutral and versatile colours so you could take advantage of creating countless setups – monochromatic or polychromatic – for your newborn session. 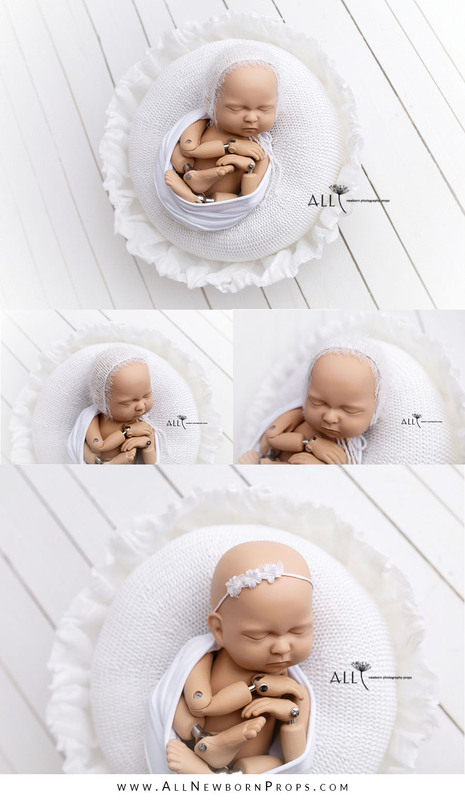 White vessels are perfect for those ‘all in white’ newborn photography sessions because of their rich texture! Specific colours are indicated on the listing of each vessel. Q: Does the vessel come with the cushion the baby is laying on? A: Vessels come without posing pillow. It’s just a bowl. 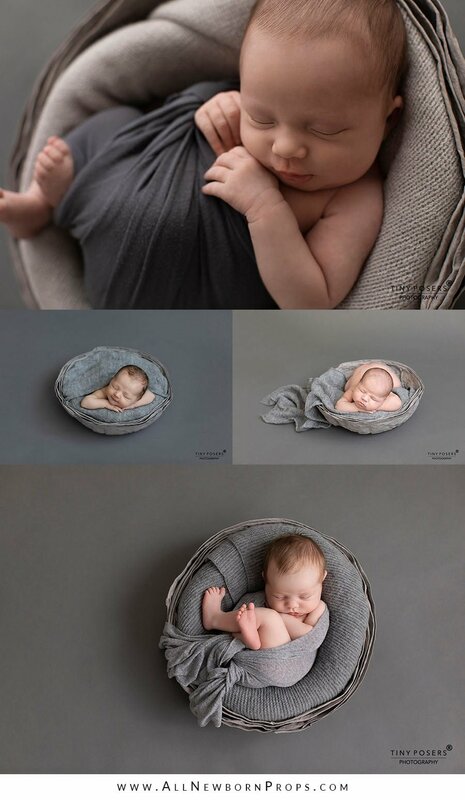 To pose a newborn in it you can use our posing pillow ‘Create-a-Nest’™ or use whatever stuffer you have. Q: Does the ‘Create-a-Nest’™ fit into the vessels or is it meant to be used alone? If so what do you suggest inserting into the vessel instead? A: Apart from the fact that ‘Create-a-Nest’™ is designed to be used by itself, it is perfectly suitable to be used as a stuffer for the vessel. Please note ‘Create-a-Nest’™ fits Gideon Vessel and Joseph Vessel only as Mandy Vessel is a little bit smaller diameter. Anyway, if you can not afford to purchase ‘Create-a-Nest’™, you can put into the vessel a blanket, or even a towel and then cover it with a wrap or something. If you want to show of a little bit more of the vessel (see the first and the last images of the collage) just place a beautiful layering piece and something underneath it to support baby’s head. Q: Do you provide matching newborn photography props to coordinate your vessels? A: We receive so many inquiries from newborn photographers if this matches that and absolutely understand the struggle to complete gorgeous set ups for your newborn baby session. The answer is yes! We do and love to create collections of coordinating newborn photo props! We believe that perfectly coordinated props are the key elements that help the artist to tell their own most elegant story that they see through their lens. Believing in this we create unique photography props beautifully designed, impeccably stylish and timeless. Believing in importance of colour scheme we create Collections of coordinating newborn and baby photo props which just happen to be adored by photographers all over the world! A: Please note some products on our website are ‘Ready-made’ while the others are ‘Pre-order’. Vessels are very popular and most of the time are made to order (‘Pre-order’). Production time varies time to time but average is 2-4 weeks before shipping. Each vessel is made by hand one at a time, it takes time as well as the drying process. Q: I have a scheduled newborn session and I am willing to use your gorgeous vessel during it! A: Congratulations on the booking of your session! 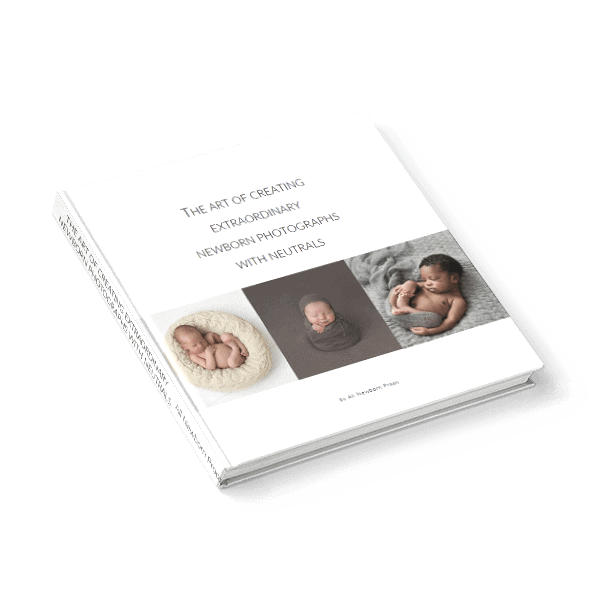 We are no less exited for you to use our vessel during your newborn baby photography session and to see it in your beautiful images, unfortunately we cannot guarantee a specific date of delivery on International orders due to customs. Please do not book a session counting on a specific All Newborn Props vessel or other newborn photography prop to use in your session until your package has arrived. We do strive to ship all of our items in a timely manner, however it is truly impossible to guarantee an arrival date and we like to please our customers in every way we can. A: Our vessels should be stored in a cool dry place. When organizing your newborn photography studio storing please be careful to not squeeze it with another newborn photo prop. A: Packaging is a real headache in terms of irresponsible postman. We are selling these vessels for a while now and it is one of our bestsellers, so we have sold them a nice quantity and I am proud to say that we haven’t received any complaint about packaging or vessel itself. We love our customers and do the best we can. We place the insert in the middle of the vessel to prevent it from compression, then place it in a bag and finally in a cardboard box. A: The parcel of a vessel classifies as a ‘Large package’ and the current charges are listed in the article Shipping and Delivery here. Q: Do you combine shipping if I order two vessels at a time? 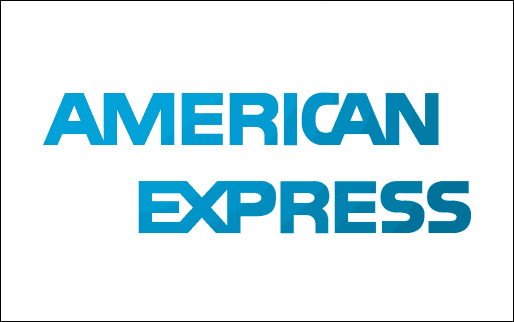 A: As much as we like fulfilling our customers’ requests, unfortunately, we do not. Each vessel is packed one by one in the box. According to the Postal Office regulations we cannot put two vessels in one box because the maximum size of the parcel will be exceeded. 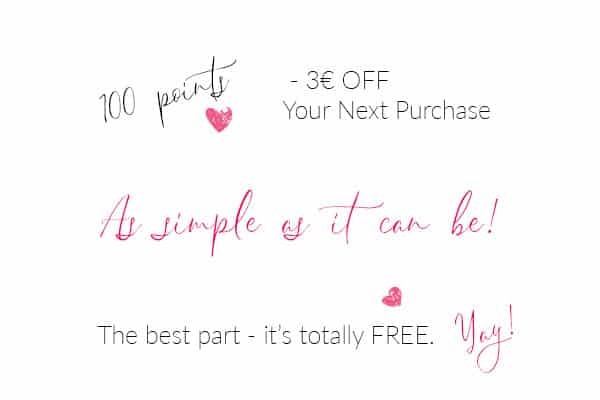 There are some exclusions, though. If you order a bigger vessel (Gideon or Joseph) and a smaller one (Mandy), we can usually pack them together in one box, but the weight of the parcel increases as well as the shipping charges. That’s why we charge flat shipping rates per vessel. Q: To what destinations do you ship? Q: From where do you send the parcels? A: We are based in Lithuania, Europe. Parcels are delivered via Lithuanian Post Registered mail with tracking number. A: Delivery time to European Union countries is 3-10 business days, rest of the World – 2-4 weeks. The delivery time cannot be guaranteed, as it is only a calculated estimate. A: Definitely! 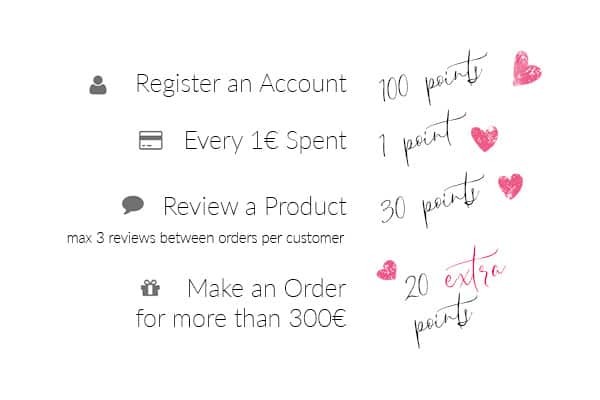 All orders have tracking numbers and require a signature on delivery. When your order is dispatched you will get an e-mail from us with a tracking information. The vessel is just so versatile. I really love it. I certainly love vessel. As everything that’s made by you. Such a great quality and so unique. I absolutely love the Gideon vessel & ‘Create-a-Nest’™ and so glad they helped me to get this award! If you still have any questions regarding our vessels, please do not hesitate to ask us via the email [email protected] and we will be happy to answer them! Order this Awesome Vessel Now and Honor Your Photography Dreams!